We are Toronto’s first Zero Waste Grocery Store! WHAT IS A ZERO WASTE STORE? It's a place where the vision of minimizing single-use packaging becomes a reality, and where you only buy what you really need! Unboxed Market is designed to be a one-stop shop for your daily groceries and home care products. We are constantly searching for the best items for you, and focus on local whenever possible. At the café, bring your mug or carafe and grab your coffee or tea fix with a bakery-fresh treat, made in-house daily. Fruits and vegetables are sourced daily, so the freshest product is always available, and local wherever possible. Remember your produce bags for a zero-waste shopping experience! Grains, pastas, coffee, tea, and more are always available. Measure what you need into jars, reusable bags, or whatever you have! Our industrial smoker allows us to create fresh chouriço and other smoked treats. Locally sourced meats are also available daily. Don’t feel like cooking dinner? In a hurry and didn’t bring lunch? We’ve got you covered with our daily creations. Bring your own containers for a litterless meal! 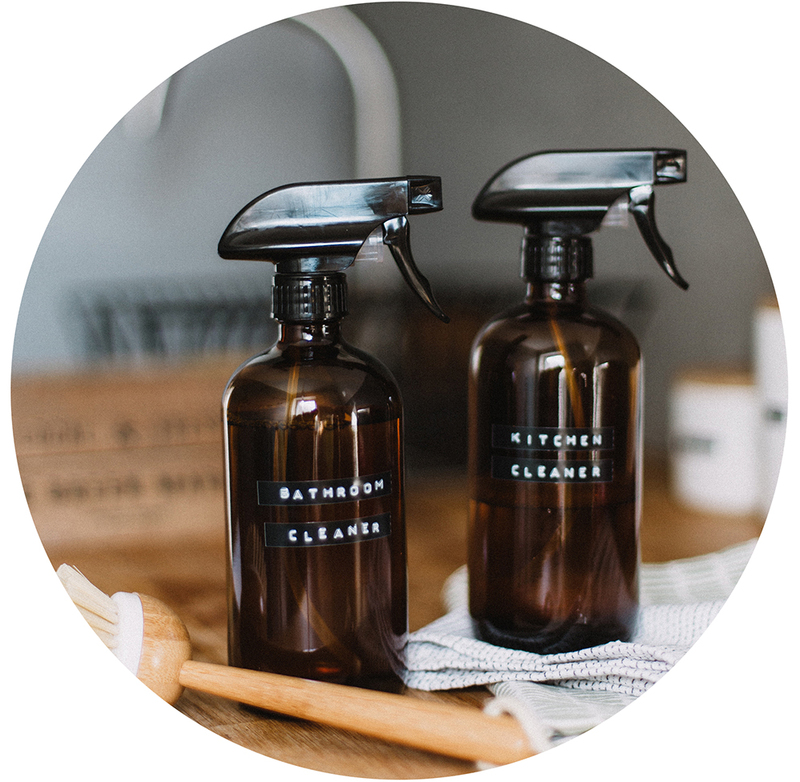 From shampoo & conditioner to floor cleaner and hand soap, our bulk care wall will meet your needs. only buy what you really need! Thank you for subscribing! We respect your privacy.